Rp 375000 In stock! Order now! 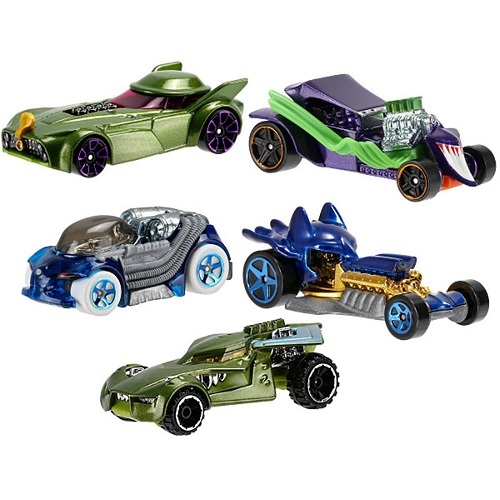 Hotwheels Batman & Rogues Gallery set 5 pcs.